Photo of the Week. 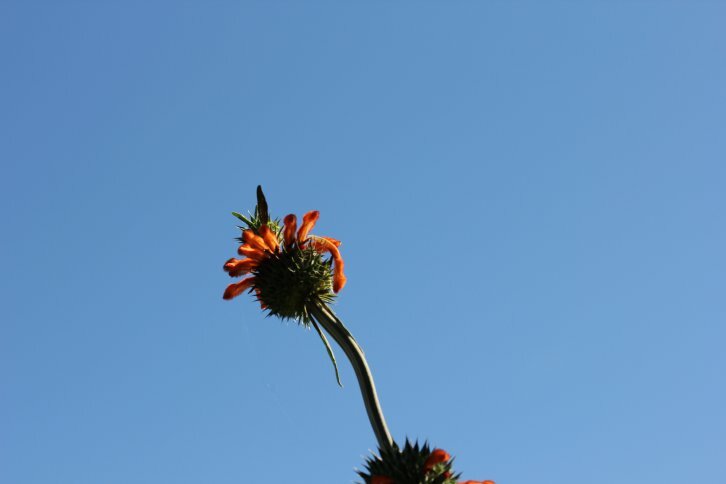 An exotic flower embraces the startling blueness of the sky. Astronomy news for the week starting Friday, January 28, 2011. 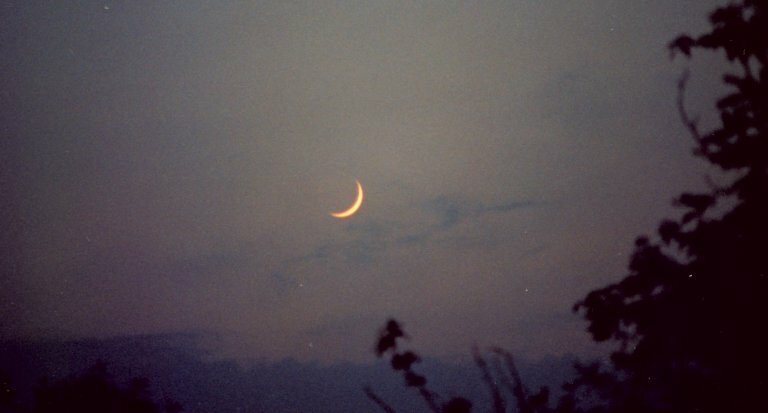 The Moon begins our week in morning's waning crescent phase, which thins until new Moon is reached the evening of Wednesday, February 2, after which the Moon passes into evening's waxing crescent. The morning of Saturday, January 29, the crescent will lie between Antares (to the right of the Moon) and much brighter Venus (to the left), the three almost in a straight line. By the following morning, the thinner crescent will have moved down and to the left of Venus, but at about the same angle away. 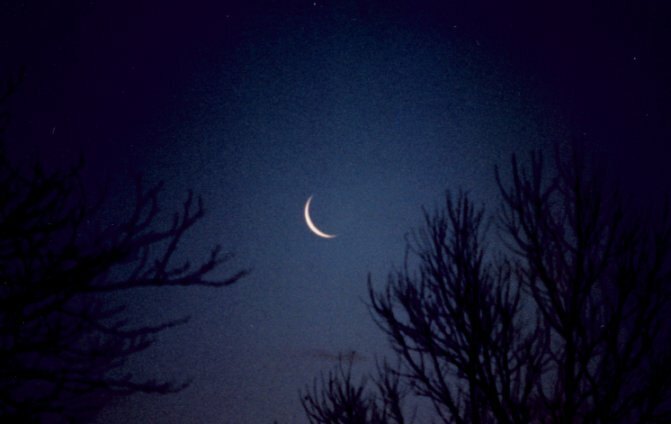 Your last glimpse of the Moon might be had the morning of Tuesday, February 1, while the first look at evening's waxing crescent could be as early as Thursday the 3rd in bright twilight, though the following evening will be much better for lunar viewing. The new Moon coincidentally marks an astronomical "holiday," Groundhog day, a "cross-quarter day" that celebrates the halfway point between the beginning of astronomical winter (when the Sun crosses the Winter Solstice) and spring (the Sun passing the Vernal Equinox). So take heart, as warmer weather is not far behind. As January turns to February, Jupiter is slowly leaving us, as it now sets a little after 9 PM, so look early in western skies. But as has been the case for some time now, Saturn, more or less opposite Jupiter, rises about an hour later amidst the stars of Virgo to the northwest of Spica. It now crosses the meridian to the south shortly after 4 AM, about the time that obvious Venus rises in the southeast, nicely placed between Scorpius and Sagittarius. Mars also pops up in the news (though not in the sky) as it passes conjunction with the Sun during daylight on Friday the 4th. Though it then moves into the morning sky, it will not clear the horizon before the start of twilight until late May, the Earth only slowly now gaining on it. Even with the passing of Groundhog day, winter still lies heavy upon us. Which of course means we can now in mid-evening best admire the beauty of the winter constellations as they flock around mighty Orion with its pair of supergiants, bright reddish Betelgeuse (at the northeastern corner of the seven-star figure) and bluish Rigel (at the southwestern corner). Down and to the left sparkles Sirius, the sky's brightest star. Look then immediately to the right of Sirius and below Orion to spot a prominent box-like figure that makes Lepus, the celestial Hare.